White (tooth-coloured) fillings are made of essentially plastic materials that are able to be bonded to the tooth surface. At Yandina Dental we provide white and porcelain restorations to try and match your natural tooth colour. For a filling, the tooth is usually numbed by topical anaesthetic cream then a local anaesthetic injection. If tooth decay is present, it is carefully removed from the tooth. The tooth is cleaned, washed and dried. The filling material is placed, restoring the tooth to its original shape and then the dentist will ask you to bite your teeth together to check it feels comfortable. 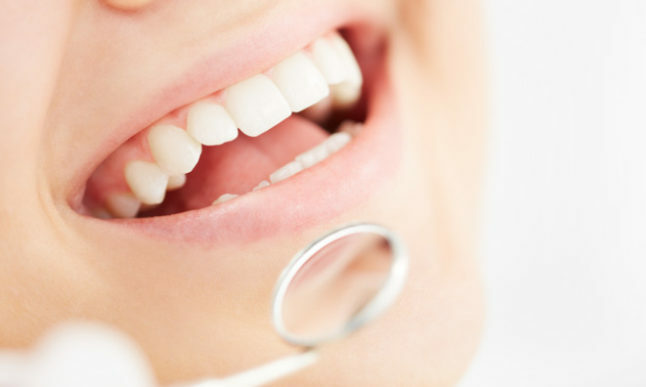 Once we are happy with the filling, we will book you back in six month’s time to ensure all of your teeth are healthy.